Disclosure: I was given products in this post for the purpose of review and was also compensated. Regardless all opinions are my own. 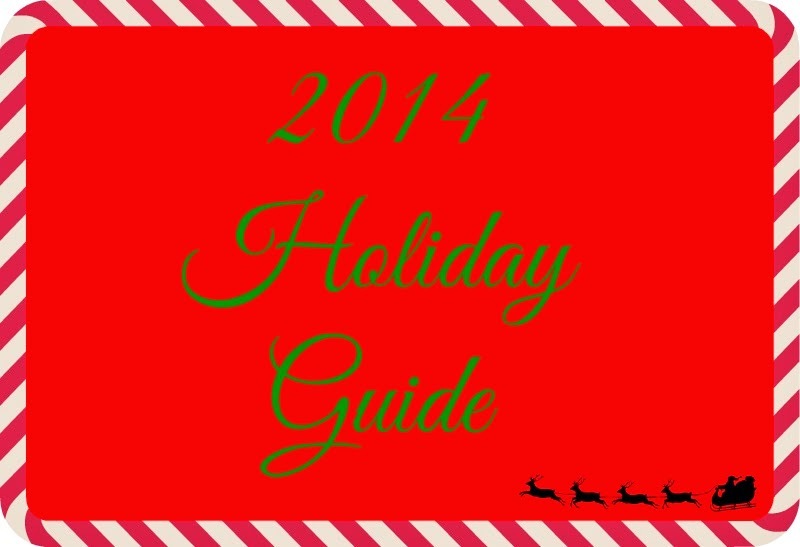 This post is part of my 2014 Holiday guide! 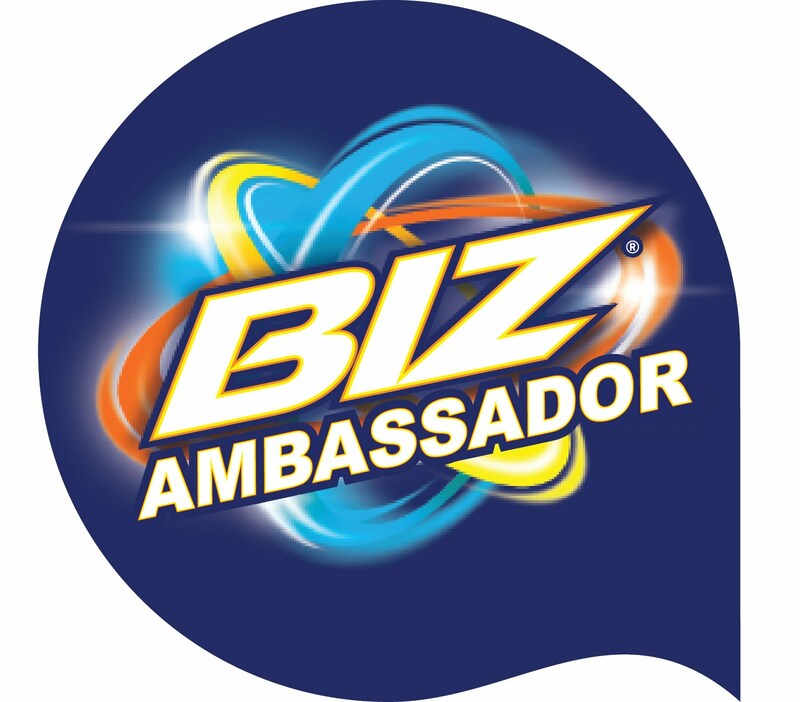 Over the next few weeks I will be posting amazing companies, recipes, deals and so much more to help make your holiday easier, fun and exciting. If you wish to learn more or see all the other great holiday content please click the photo above to be taken to my Holiday Guide home page. The Christmas spirit is definitely alive in the Miller household. We started our advents, all our decor is out and we are even planning our holiday baking. Each week on Tuesday we do a new craft to decorate our living room arch way and we are even planning to see several Christmas shows. My boys love it and I love seeing the holiday magic in their eyes. Another tradition I started 2 years ago was Portable North Pole. It is a personalized digital video. I always used the free version and LOVE them. This year I was offered the holiday pass and all I have to say is, WOW. If I thought the free version was good, the paid version is amazing. I get to personalize it more for my little guys, add more photos and I even get to include their friends names! Before I tell you more about my little guys Portable North Pole experience let me first tell you more about the company. 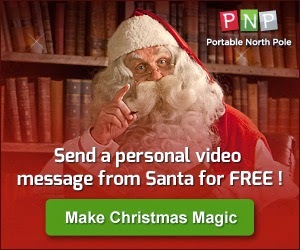 Portable North Pole (PNP) creates the world’s most engaging, personalized Santa video messages. It can personalize everything from their name, photos, life events and even what they are asking for this Christmas. PNP makes it possible for Santa Claus to come into every home around the world to delight children and families. Since the videos are digital you can watch them on your computer. 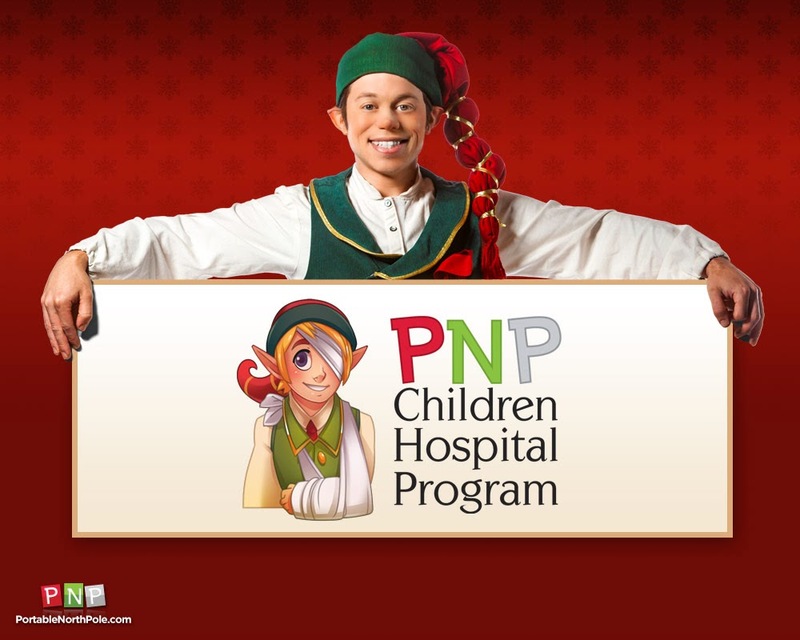 PLUS, in the true spirit of giving, the PNP team has pledged to donate 5% of all web sales to kids hospitals in the purchaser's region. Last year they donated $75,000 to charity and are hoping to well exceed that figure, this season. And the video is only the start! You can also have Santa call your home and even get a birthday message made. I had a video made for my hubby so if you have an adult kid at heart, Portable North Pole is also perfect for them. The best part is you can do all of this for free! You can make your kiddos a personalized video that will not only say their name, but also include their photo. Every year when Santa puts my kiddos in the naughty or nice machine I can see them standing still (Yes each year there is a good chance they could hit the naughty list lol) and than when it says NICE both my boys dance and cheer. Starting on Thanksgiving each year they ask me if Santa made their video, it has become a sweet tradition that my boys look forward too. 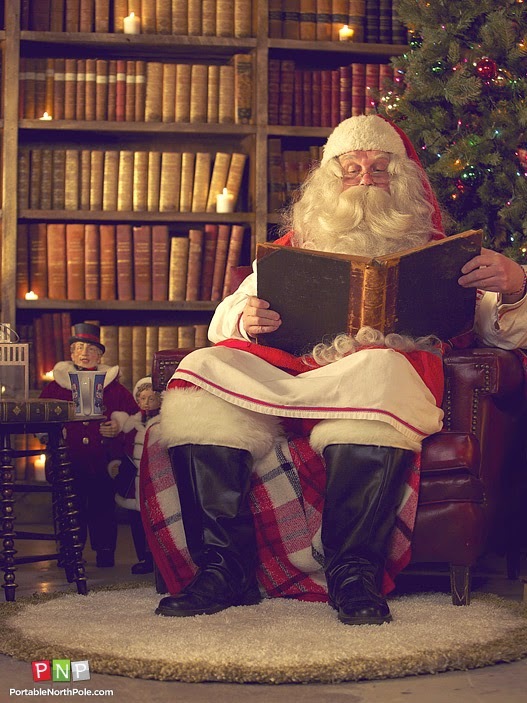 And the video isn't the only free thing you can do on the site you can also see Santa stories, behind the scenes of Santa’s Village, and the Verdict Machine. The entire site is geared to add a little more holiday magic and cheer to our year. Now as I said I got to use the paid version this year. o Free video: Available online and as a downloadable app (last year there was a $3.99 charge for this; this year it’s free). o Premium ($4): Significantly more personalized than the free version, plus it’s longer and there are three storylines vs. one in the free. It’s good for families with more than one child (you can do different storylines for each child) and it offers unlimited mobile viewing. o Holiday Pass ($9.99): With this, you can create an unlimited number of premium videos and calls from Santa. We used the Holiday Pass. I made videos for both Brandon and Quinn. I got to choose from 3 story lines, I also got to add several photos. And I even got to include a photo of the gift they each really want. To really top it off and make them think it was real I got to add a photo of my house. So now they don't need to worry if Santa knows where they live. Another huge perk was the books. Every year Santa grabs my kiddos book to read about their year. This year I got to add several names to the books surrounding theirs. Brandon noticed it before Quinn did and began to yell "LOOK MOM IT IS QUINN, IAN, NATHAN AND PARKER!!" By the end of their videos both my kids had huge smiles. As I mentioned their is both free and paid options.